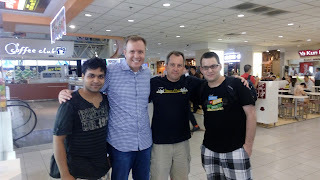 I have been around the OpenMRS Community in one form or another since 2008 when Burke Mamlin and Paul Biondich came by the Java IRC channel on freenode to recruit for Google Summer of Code and I was drawn by the fact that I could write code that saved lives. I went on to do the first two of my three Google Summer of Code stints with OpenMRS. 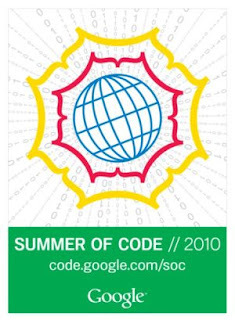 My first Google Summer of Code was under Burke Mamlin and Ben Wolfe; my second was under Mike Seaton and Darius Jazayeri. 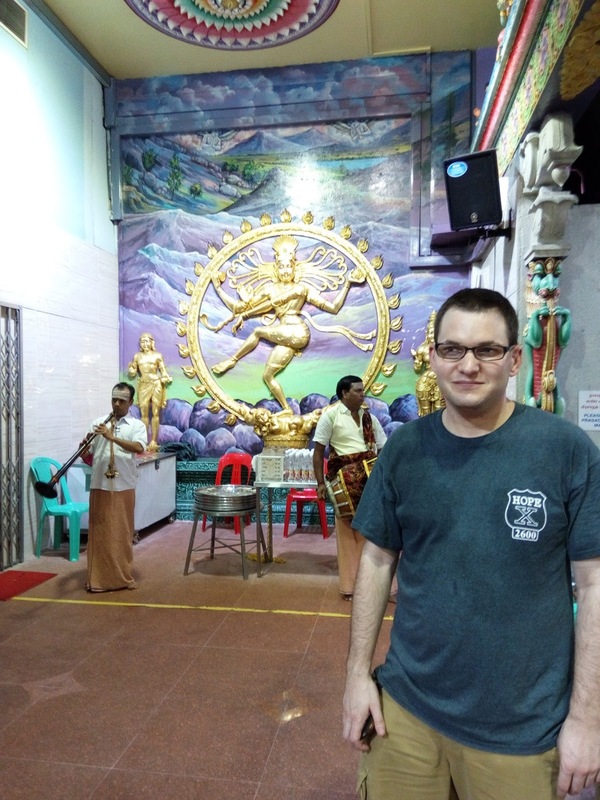 Recently, I am currently Manager of Identity Systems, and also am a member of the OpenMRS Infrastructure Team and am having a blast. 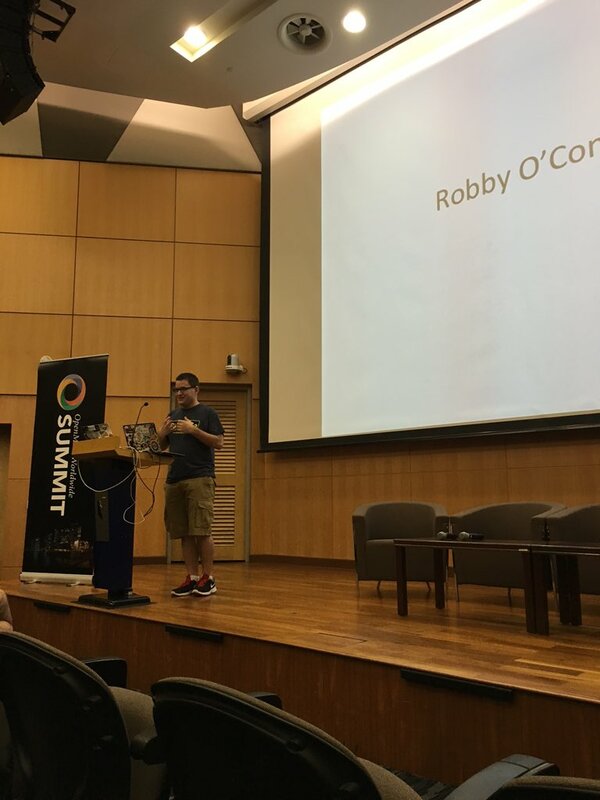 Three weeks ago (8-14 Dec) I got to meet all of my Google Summer of Code mentors but Ben Wolfe in person for the first time at the first annual OpenMRS Worldwide Summit in Singapore. This wasn't even the highlight. OpenMRS is a special community, one which I have yet to encounter anything similar. I was lucky enough and eternally grateful for the OpenMRS Inc. Travel Grant Program, which covered my hotel costs partially so that I could attend this amazing event. 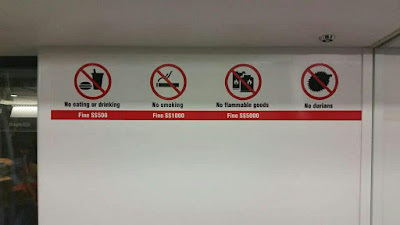 I arrived in Singapore, quite tired a little bit after 10:00 PM SGT on 6 December, and after getting through immigration and customs and grabbed my checked bags; I grabbed the shuttle for $9 SGD, which is reasonably cheap. I volunteered and helped out with registration and general event logistics such as set-up and breakdown each day, as well as helping out with registration. 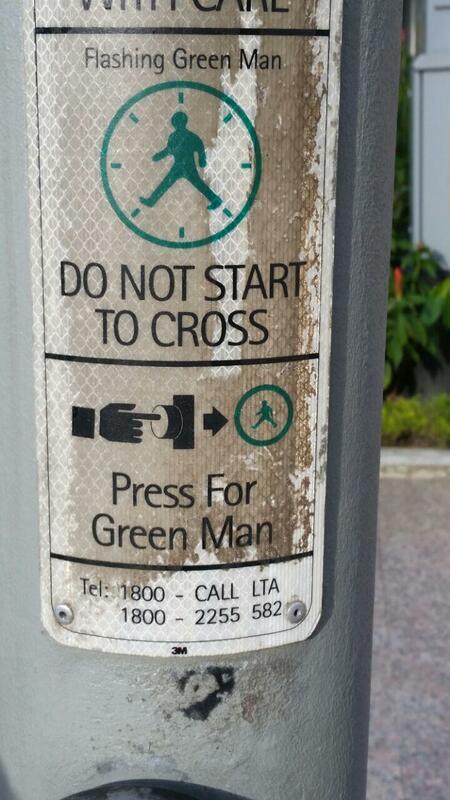 On Tuesday morning, I helped bring things to the event venue (Singapore Management University). Tuesday-Wednesday (8 Dec to 9 Dec) was tutorials, either day-long or half-day. Thursday-Saturday ( 8-12 Dec) was main Conference, with both formal talks and unconference sessions(more round-table discussion), my favorite of which was a cause which I feel strongly about is the Women in Technology session, which was an amazing session. Notes from the talk can be found in the link above. Hearing about the strategic goals of OpenMRS, as well as the the talks about the OpenMRS Governance, which was amazing. The lightning talks were amazing. I originally was not going to give a talk since I did not prepare slides, but last second I typed up some notes and gave a talk trying to recruit more people to mentor for Google Code-In, and I feel extremely passionate about this program. This year and last were by far my favorite years! It's exhilarating to look at the work of these students and just be amazed. 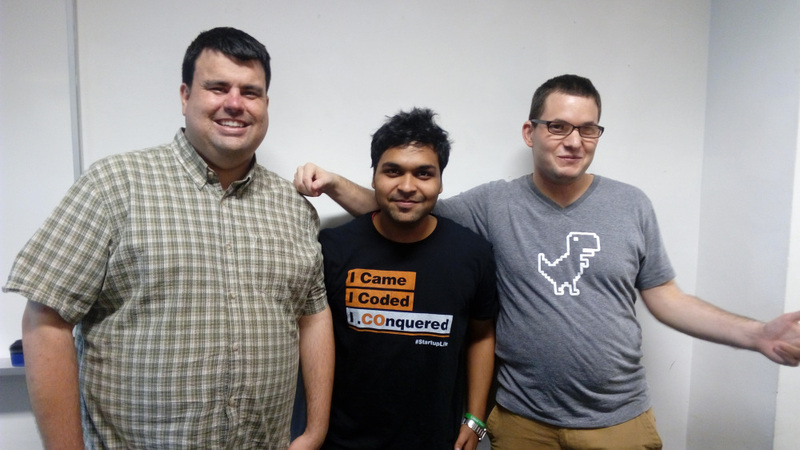 We are fostering young open source developers, some as young as 13! I got so many compliments from people saying they loved my lightning talk. I just wish more people gave talks. The ones who did, hit it out of the park. The after-hours activities were a chance to bond with the awesome community. There was an Informal Group Dinner at Maxwell Food Centre, The Pre-Summit BBQ at the Labrador Nature Reserve, Powerpoint Karaoke at Thoughtworks(I went with the "this is going to go bad" theme and it worked...), Chinatown Food Crawl. We also took a trip to the Marina Bay Sands for Wonder Full and a light show by Gardens By The Bay, which you can't get enough of. I had a way better seat for it this time! 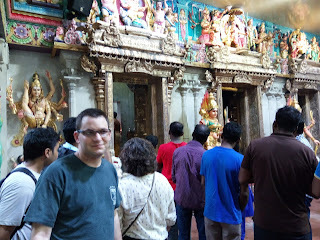 The after-hours activities were closed out by a fun trip to Little India, followed by a group dinner for those who went. 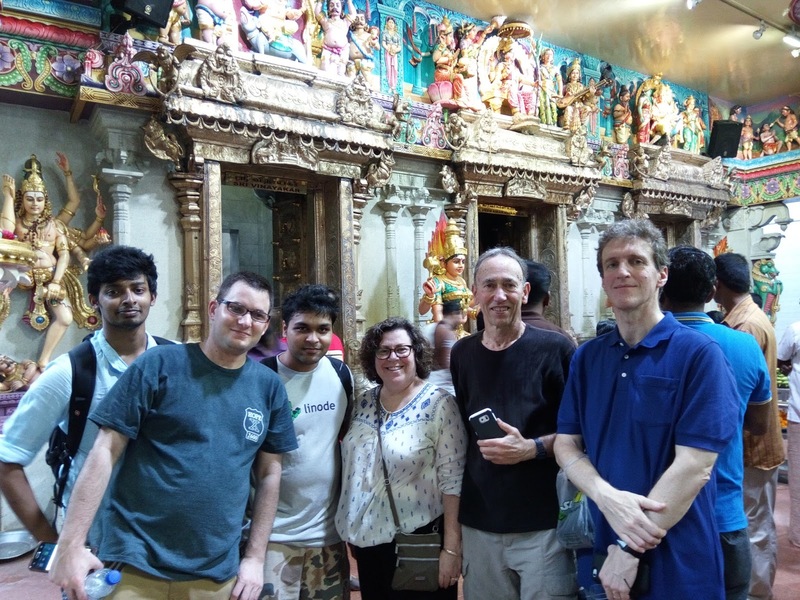 Afterward, some of us headed to the Mustafa Centre and then met up with a group that were enjoying the beautiful Clark Quay night-life; we wound up closing out the night at Life of Liquor (LoL). The after-hours events gave the community a chance to bond. 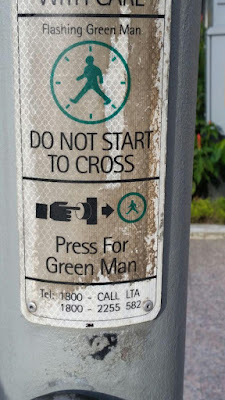 On Wednesday, 9 December, Burke, Paul, Mayank and I took a walk to the Funan Tech Mall to get the prize for the scavenger hunt and grabbed lunch there. It was amazing to spend time with such amazing people. 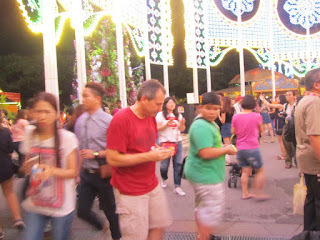 One of my favorite moments was when we waiting for the light show at Gardens By the Bay, Burke spotted a kid with a Rubik's cube, pulled his out and well this was the end result, it was about as awkward and funny as it looks. Photo Credit to Mayank Sharma though, this picture needs to be included somewhere official, it's an epic battle, the kid forfeited, so I guess Burke wins by default? It's one of those you had to be there to appreciate it, but hopefully this still works somewhat. It is also amazing that Mayank Sharma, Michael Downey, and myself (whom form 3/4 of the OpenMRS Infrastructure Team) were able to be together. Ryan Yates was missing sadly. Would have been pretty awesome to have all four of us. I would like to thank OpenMRS, Inc for the Travel Grant to attend. I would also like to thank Michael Downey for the Korean BBQ on Sunday (12 Dec). 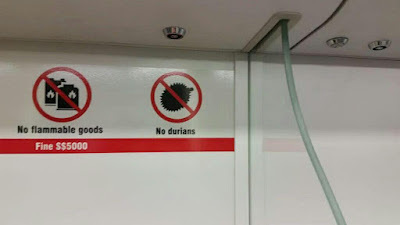 Though one thing I'm sad about: I never got to try the infamous Durian, the only thing which doesn't seem to a carry a fine, nobody seems to know what actually happens...This sign was found in the MRT station. On Wednesday 13 March 2013 Sumana Harihareswara of The Wikimedia Foundation, Daniel Packer (2011 alumnus), and yours truly (three time alumnus and mentor for the past 2 years) ran an information session organized by yours truly to provide prospective students with information about Google Summer of Code. Students received a fun and informative presentation on Google Summer of Code basics including mentoring organizations, application and program timeline, project structure, and all the awesome benefits of Google Summer of Code. As promised students received swag provided by the Google Open Source Participation Office (including cool shirts, stickers, pens and notebooks). Fresh pizza and cold, refreshing soda was enjoyed by all. Sumana, Daniel and I fielded questions from the approximately 30 students in attendance (all of whom showed strong interest in the program). The interests of those in attendance was broad and ranged from bioinformatics to computer vision and just about anything in between. A trail of links was followed from the Google Summer of Code site to the mentoring organization site, and then to mentors themselves, with a discussion on how to approach particular mentors and projects. Students also enjoyed sending a greeting to the #gsoc IRC channel and receiving replies and cheers from others in the channel. All in all it was a fantastic meeting which promised to result in some excited Google Summer of Code applicants. All in all, I was very pleased with the outcome. Everybody seemed to have a great time. I would like to thank my professor Stewart Weiss (for his assistance in getting us a room at Hunter College) and the Computer Science department for the pizza and soda! Specific thanks go to Joseph Driscoll, assistant to the department chair whom without his help this would not have happened. 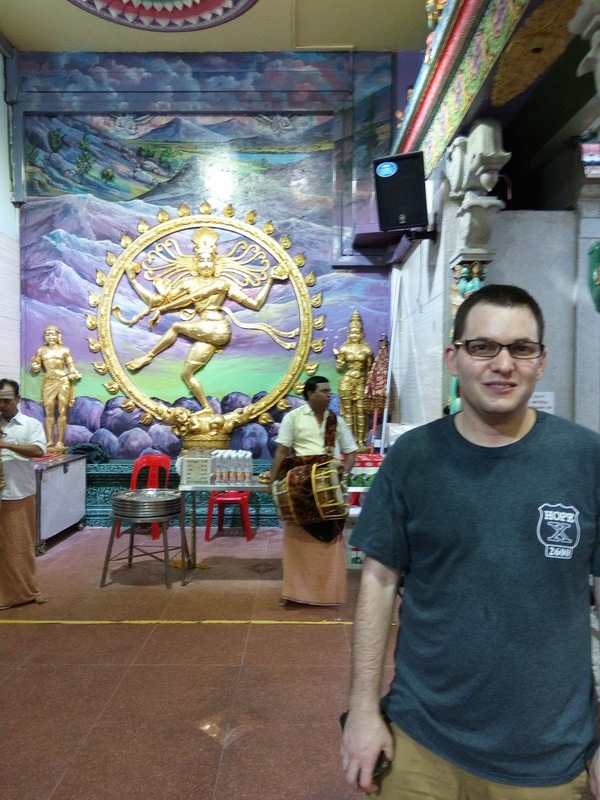 Daniel Packer (2011 Google Summer of Code alumnus) contributed in part to this write-up. 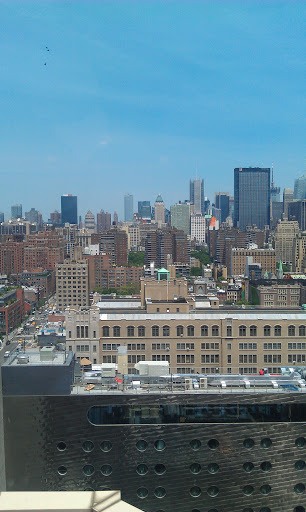 Google NYC Office tour finally happens! After three years of attempting to organize a Google NYC office visit -- we finally had that happen! The above picture is the Google NYC Reception area. I must say that the Google NYC office is amazing! There are many places to eat and take breaks scattered throughout their office spaces on many floors -- one of which is Lego themed! They have the usual conference rooms, a computer museum -- with the usual vintage systems placed around. Did I mention the view from one of their kitchens is absolutely breath-taking? Well, it is -- just look for yourself! I enjoyed the tour very much -- and I am sure that my fellow Google Summer of Code students did as well! For me, Google Summer of Code has been largely social -- meetups are a big component of this program in my opinion -- sure we have to produce code -- but why not have some fun mingling with students who were fortunate enough to get selected in this very selective program? This was a very successful meetup indeed. Gavin suggested localization -- a suggested implementation is specified -- this is a "Nice to Have" as it's outside the scope of this project for GSOC. Will discuss on the mailing list how best to generically support "wizard" like uis within S3 elegantly. Accepted to Google Summer of Code 2010: HAT TRICK!! I have been accepted to Google Summer of Code 2010 for the third year running! This summer I will be working with Sahana Eden. 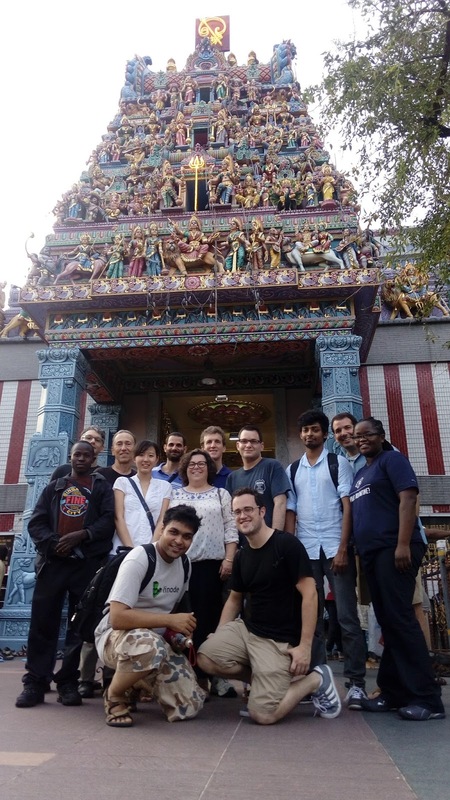 The Sahana Free and Open Source Disaster Management System was conceived during the 2004 Sri Lanka tsunami. The system was developed to help manage the disaster and was deployed by the Sri Lankan government's Center of National Operations (CNO), which included the Center of Humanitarian Agencies (CHA). A second round of funding was provided by the Swedish International Development Agency (SIDA). The project has now grown to become globally recognized, with deployments in many other disasters such as the Asian Quake in Pakistan (2005), Southern Leyte Mudslide Disaster in Philippines (2006) and the Jogjarkata Earthquake in Indonesia (2006). The project is now being ported to Python as an experimental fork a replacement for Sahana Agasti so that the software can be extended. Sahana Agasti is written in PHP. I will be working with Sahana Eden to create a tool to create, enter, and manage surveys. This should be a lot of fun!